My little girl, Charis, will be starting nursery in January. She’s just turned three and so her free nursery place is available from next term for 15 hours a week. I’m a stay at home mum so, up until now, Charis has been with me all day, every day. I have loved our time together and I am so grateful to my husband for making it possible. I’ve been here before. My big girl is already at school (and loving it) so you’d think I would breezing through it a second time… but I’m not. All the old fears are re-surfacing. I know that there will now be a great big chunk of her day that I know nothing about. Yes the nursery staff will be able to fill me in with bits and pieces, but it’s not the same. Up until now, I have been there for everything. 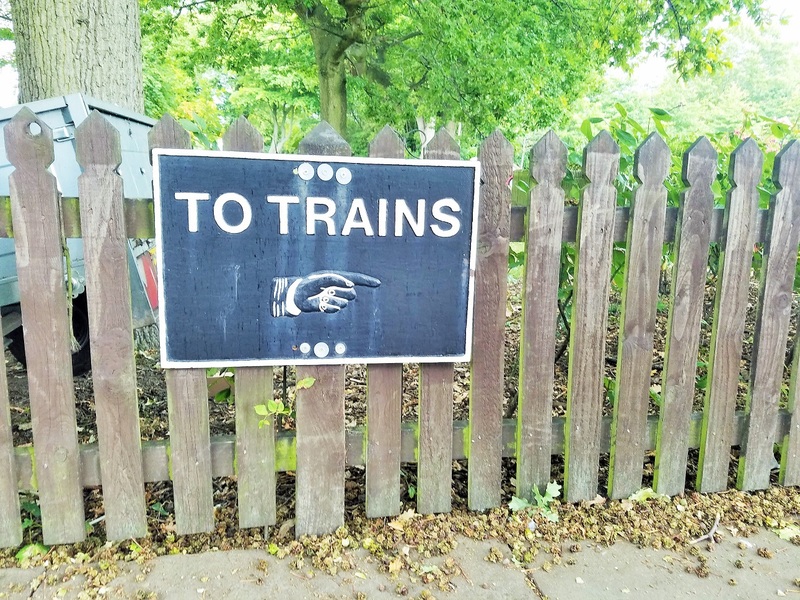 I have been able to interpret her toddler babble because I have known the context – the TV programme we were watching earlier or the picture we painted. Now it will be mystery. The teachers might not know that a “maa-na” is a banana or that “Poh-cus” is her favourite Disney princess, Pocahontus. And I won’t be there to interpret for them. What if she hates nursery? What if being at home for three years has made her too dependent on me? What if she is scared without me there for reassurance? When she cries, I won’t be there to scoop her up. I’m sure the nursery staff will sort her out, but they won’t know that she needs a magic kiss in the exact spot it hurts to make it all better. They’ll probably just thrust a wet paper towel at her (the teachers’ answer to any injury, right?!). And then there’s the academics – what if she has huge gaps in her knowledge? I have no idea what is on the 0-3yrs school curriculum – maybe I’ve missed something major! What if she starts nursery and she’s way behind everyone else? What if I have put her at a disadvantage by keeping her at home with me instead of getting an early years education for her? What if she never manages to catch up? But as I sit here typing, I am desperately trying to remind myself that starting nursery is not the end of childhood. Nursery is simply a halfway house between home and school. It is about learning to be away from mum and getting used to an educational environment. Children grow and learn at such different rates. 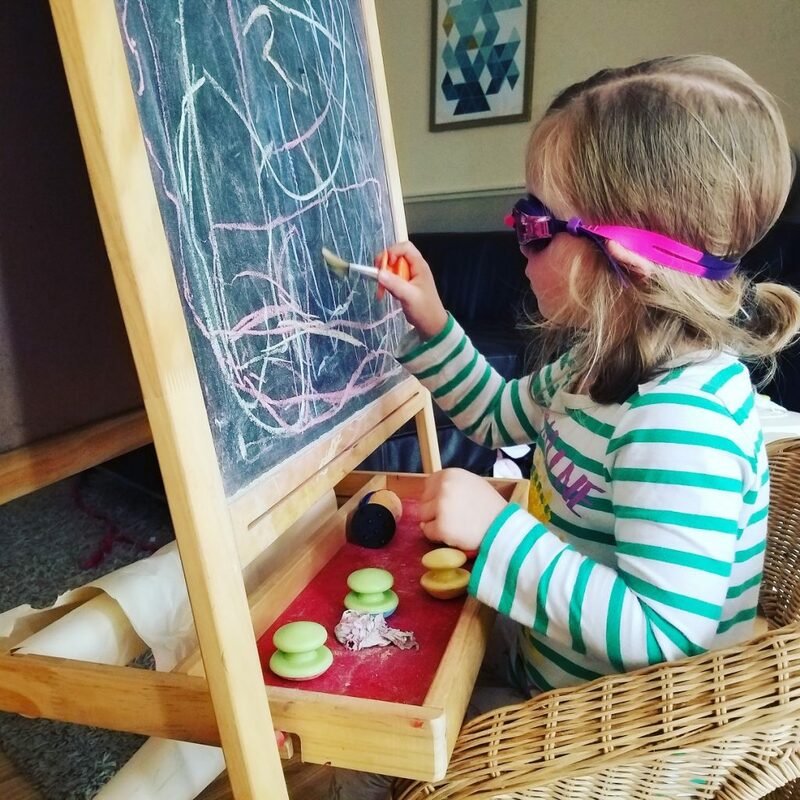 She might be ready to start writing some letters, or she might just want to splash in the water tray. At this stage, it really doesn’t matter. Life is about more than ABCs. At the end of the day, I want her to be happy. I have done my best to give her the absolute best start that I can. She might not have had the benefit of a paid education, but I have provided her with a tonne of life experience. Children learn so much by just being out and about. She is a confident, smiley little girl who loves to make people laugh. 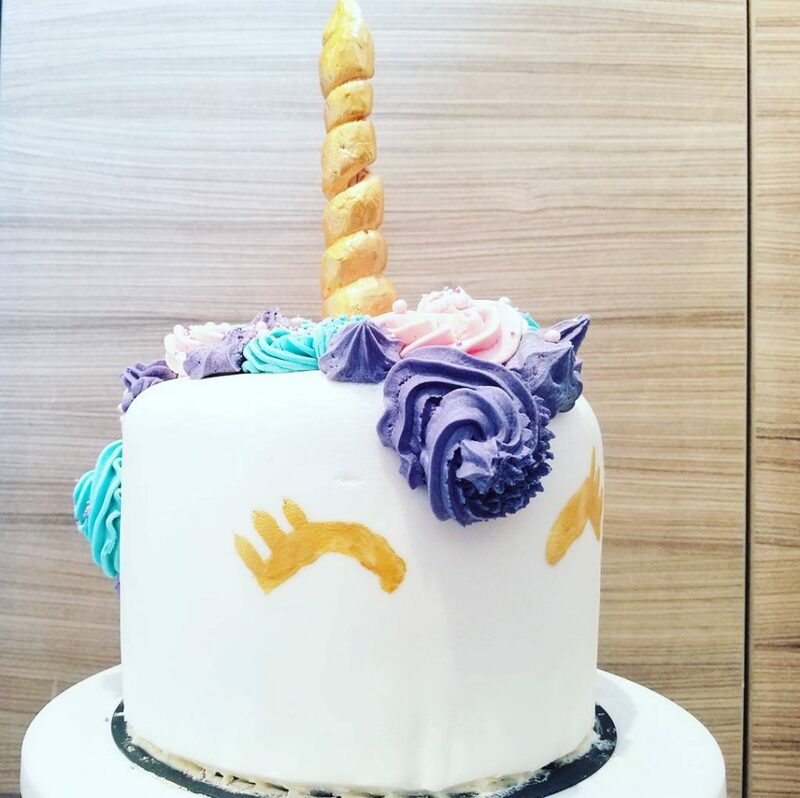 Her knowledge of the My Little Pony world is astounding, and she is game to try anything once! She is daring and loud, but also shy and empathetic. She is the one who loves to curl up and read books with me. She is the little one making her presence known to all her big sisters’ friends. There are still plenty of years ahead to study the alphabet. All those numbers will still be there, waiting for her, in January. For now, we’re going to make the most of our last few months together. There are things a child can learn at home which the classroom just can’t teach. That’s what we’ve been focussing on up until now and that’s what we’ll fill our last few weeks with. Charis is really looking forward to starting nursery. I think it’ll be great for her to spend some time away from me, learning to be more independent. And of course she’ll love having some kids her own age to play with. To be honest, I think she’ll lap up the academic stuff (Alphablocks is one of her favourite programmes and she loves pretending to read like her big sister). There are a whole host of new experiences waiting for her – group activities, fun experiments, best friends. It’s going to be fab. So I shall try to not worry anymore about starting nursery. 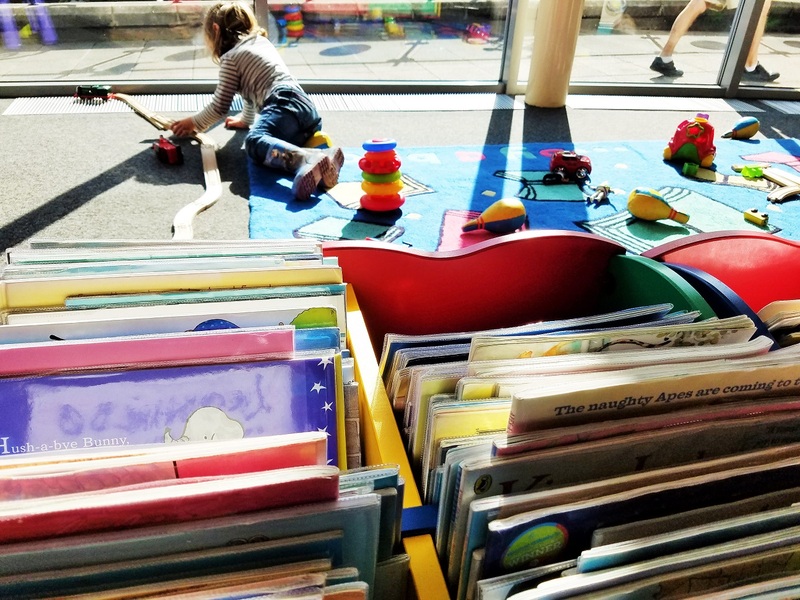 Nursery – we’re ready for you! 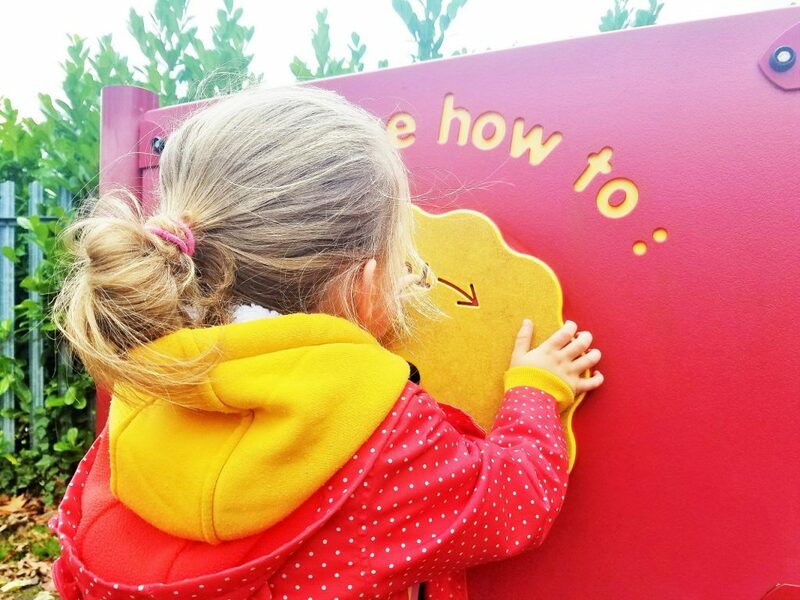 I’d love you to share your experiences – how did you feel about your child starting nursery? What important lessons do you think can be learnt at home? Did your child go to nursery from being tiny or did you wait until they were three? Don’t forget to pop over to the Lucy At Home t-shirt shop. 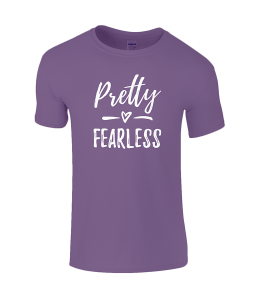 I highly recommend this Pretty Fearless T-shirt for your own fearless little one! I loved this! I worried so much about my little one starting nursery. But she was absolutely fine! As a nursery manager I’ve supported so many parents through first days at nursery. I thought I’d be fine.. I was a total wreck! Managed to make it to the car park before I dissolved. 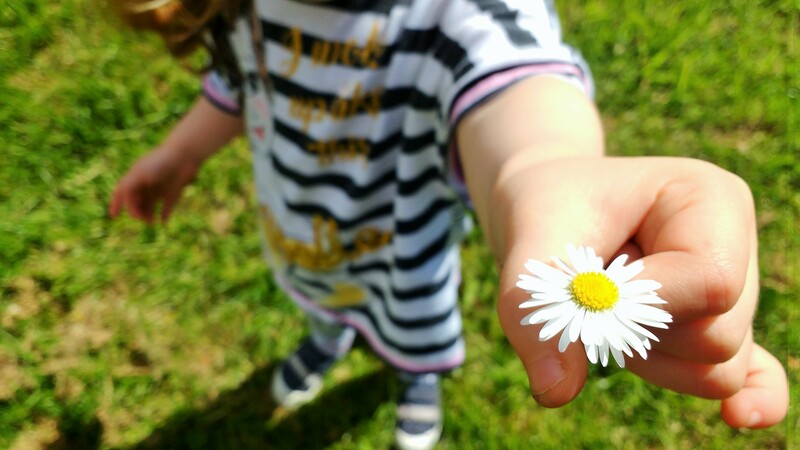 Lovely post Lucy – I love your list and I love the line – Life is about more than ABCs. So true. 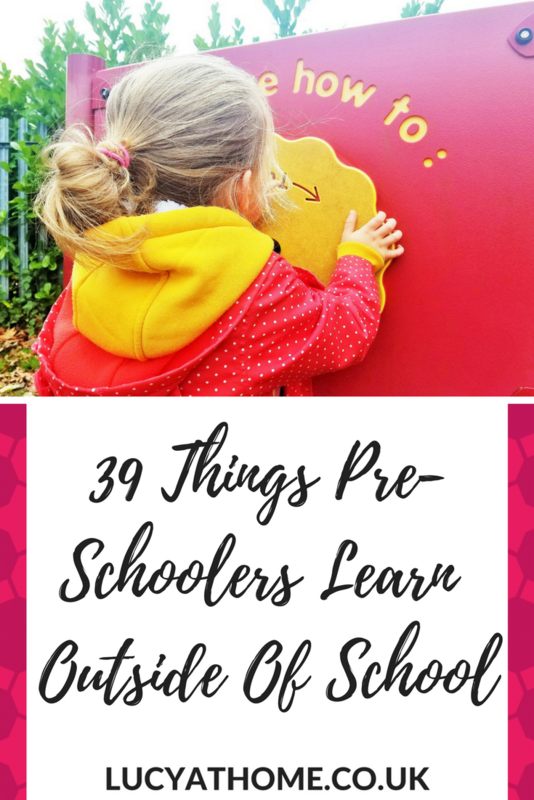 I think you’ve taught her all the important things that a 0-3 year old should know – the most important off which is a feeling of love, security and a sense of curiousness. She is ready, and will be absolutely fine! Good luck!! !